The new intelligent choice for fast and comfort laser hair removal U.S. technology in the market! The Vectus large spot size allows for treatment for male backs or female legs within 10 minutes while minimising patient discomfort with the advanced cooling technology. What is IPL Laser Hair Removal? IPL Hair Removal or Intense Pulse Light (IPL) Treatment with Palomar is an advanced and effective cosmetic treatment that reduces hair growth. IPL Laser Hair Removal uses light to disable the cells within the follicle to prevent the hair from growing back. Unlike shaving that only lasts for a couple of days, and waxing that needs to be repeated every few weeks, or electrolysis that’s tedious, a permanent hair reduction procedure is a lasting solution removing the everyday hassle of dealing with unwanted facial and body hair. You can liberate yourself from the constant need to shave and wax unwanted facial and body hair, and in the process look and feel your best. All it takes is just a few simple treatments of IPL based permanent hair reduction to permanently minimise hair growth to reveal a clear, silky skin that’s ready to bare every day – all year round! Embrace the freedom and confidence that comes with permanent hair reduction with our state-of-the art Palomar Starlux 500, registered laser device with the Australia Therapeutic Goods Administration. IPL Hair Removal helps you rid your body of unwanted hair making the skin smoother and cleaner. An IPL Hair Removal procedure is quick, virtually painless, and without any downtime allowing you to get back to your routine immediately. Even people with a dark complexion can undergo treatments with our Palomar Starlux 500 IPL hair removal system, is not possible with other IPL and Laser Hair Removal treatments. Though it is best suited for persons with black hair, Laser IPL Hair Removal procedures can be used to remove other hair by adjusting the pulse light. Who should have IPL Laser Hair Removal? During your IPL Hair Removal session, strong pulses of filtered light are passed over the treatment area. This light heats the hair’s melanin and vaporises the cells which are responsible for hair growth. This procedure stops hair growth and, if repeated, leads to the hair falling off the follicles which will not grow again. You may require multiple sessions as hair growth has different growth cycles and IPL Laser Hair Removal works at the growth stage. Skinnotion uses Palomar Starlux 500 pulsed light hair removal for your IPL Laser Hair Removal procedure. Palomar is the most advanced IPL technology which uses a larger treatment window allowing light to spread over a larger area. This allows quicker coverage of your skin ensuring a faster treatment. We use the Palomar pulsed light system as it is the most comfortable, effective and versatile Laser IPL Hair removal treatment available. An IPL Laser Hair Removal and Laser Hair Removal can be used to remove hair from all parts of the body except for the area around the eyes. It is very effective in treating areas like the upper lips, neck, face, underarms, chest, bikini lines, back and legs. 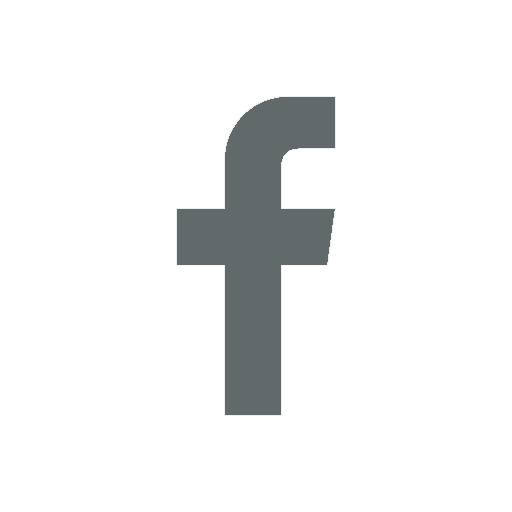 How is Palomar different from other Laser Hair Removal treatments? Both Palomar pulsed light hair removal and Laser Hair Removal use light energy to destroy the hair follicle however, they are different. Palomar for example, is a more advanced technology than the other Laser Hair Removal techniques as, Palomar allows hair to be removed with minimal discomfort and without the use of anaesthesia. 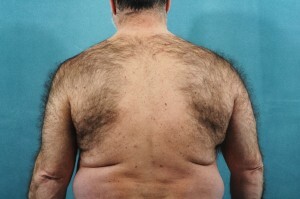 Palomar requires less procedural time compared to laser hair removal. Palomar is safe for all types of skin while other laser hair removal is not suitable for tanned skin. Palomar pulsed light generates longer wavelengths, allowing more energy to penetrate the skin which effectively destroys the hair root. 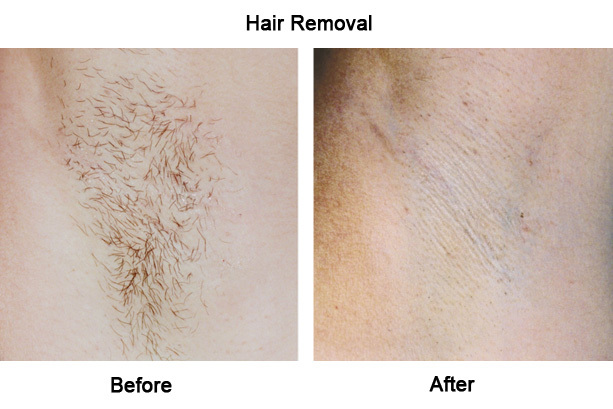 Unlike laser hair removal techniques, which scatter energy to surrounding skin, Palomar pulses are concentrated directly on the hair follicle which negates the risk of skin burning. For the best results, you need to have 6 to 8 treatments at intervals of two to four weeks depending upon the treatment area. Once the required treatments have been completed, the results will be permanent with occasional sessions required in order to maintain a clean and smooth hair free appearance. During your IPL Laser Hair Removal treatment you will feel a slight sting as your hair burns and weakens. The stinging sensation eases after the treatment. Some areas of the skin may develop redness which, will abate in about two to three hours after your laser hair removal treatment. 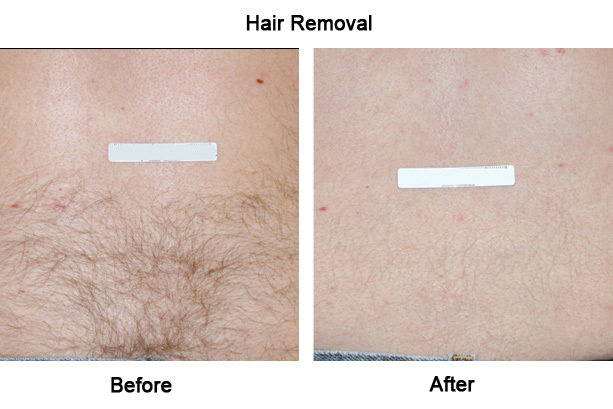 IPL Hair Removal reduces hair growth by up to 90% leaving the skin smooth and clean. It can also remove the need to shave everyday. 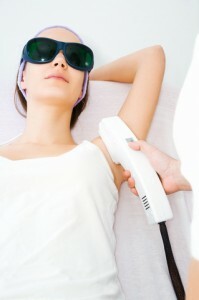 The cost of Laser IPL Hair removal depends upon the area to be treated. Using state-of-the art Palomar Starlux 500 system. 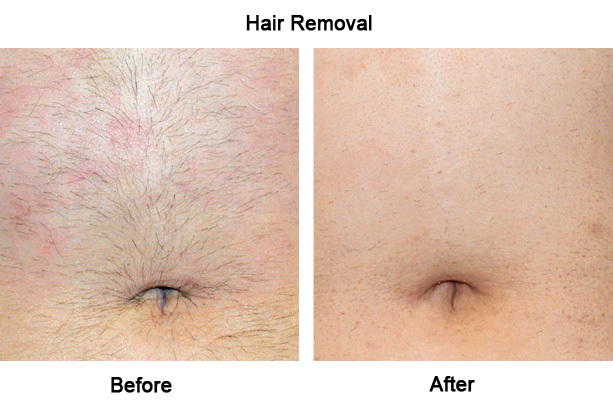 To remove unwanted lower body hair: $100.00 to $500.00. 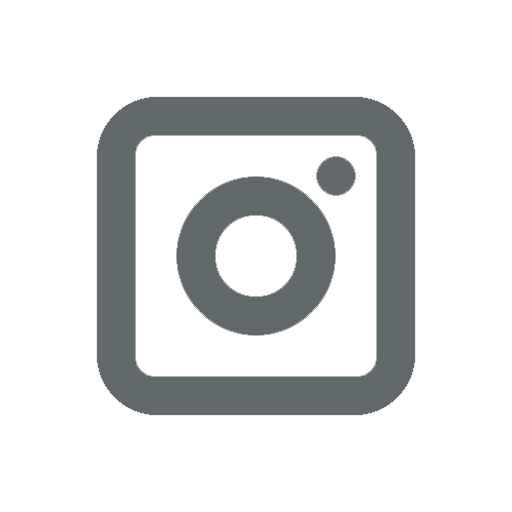 Want to know more about painless Laser Hair Removal in Sydney? You should also stay away from sun and avoid tanning beds for 4 weeks before the treatment to allow the skin to be closest to its natural colour. You should avoid strenuous exercise for about three days after your IPL Hair Removal and Laser Hair Removal treatment though you can go for short leisurely walks. You should use sun block in the treated area. You should not apply make-up for 24 hours after your procedure. You may experience normal Laser Removal side effects after undergoing the procedure. 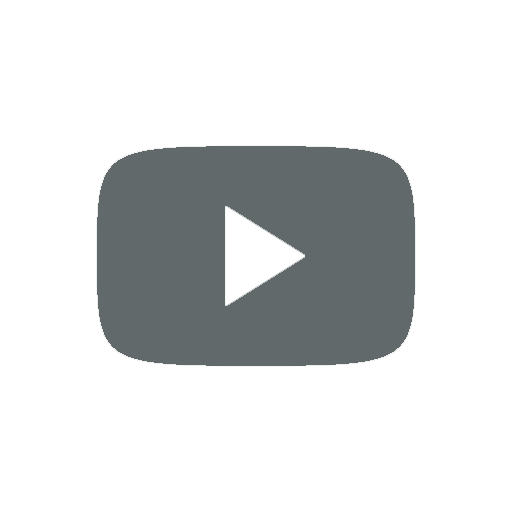 The most common Laser Removal side effects are swelling or redness which resolves in a few hours. In rare cases, you may experience slight bruising and crusting which may last for five to seven days. Hospitalisation is not required for your IPL Hair removal procedure. Is there an age limit for this procedure? 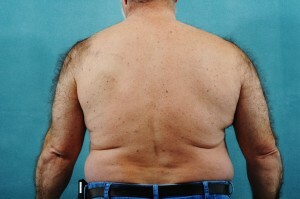 There is no age limit for the IPL Hair Removal procedure. Fit and healthy persons above the age of eighteen can undergo the procedure. An IPL Hair Removal treatment is virtually painless. However, during the procedure, with every pulse you may feel a slight pain similar to being hit by a rubber band. The duration of an IPL Laser hair removal procedure depends upon the area being treated. It usually takes about 15-45 minutes. 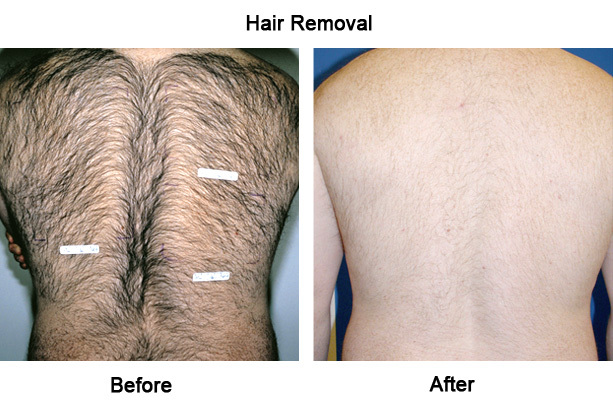 An IPL Hair removal treatment is very safe and has no expected complications. You may experience some swelling after an IPL Laser Hair removal procedure which will abate in a few hours. Bruising is rare and more likely in people with dark skin. Bandages are not applied after your IPL Laser Hair removal procedure. You do not need to take time off work after the procedure. You can start exercising two days after you IPL Hair removal procedure. You should avoid going out in the sun for about 4 weeks after your IPL Laser Hair Removal procedure. In case you have to go out in the sun you should apply sunscreen. You can continue to have your normal diet after the procedure. The results of an IPL Hair Removal are permanent once, you have undergone the required number of treatment sessions. You will require intermittent sessions to ensure a clean and smooth hair free appearance. The chances of scarring following an IPL Laser Hair Removal Treatment is rare. Can I drive home after the procedure? You can safely drive home after the procedure. You will have to return for post-operative care 4-6 weeks unless any concern earlier.